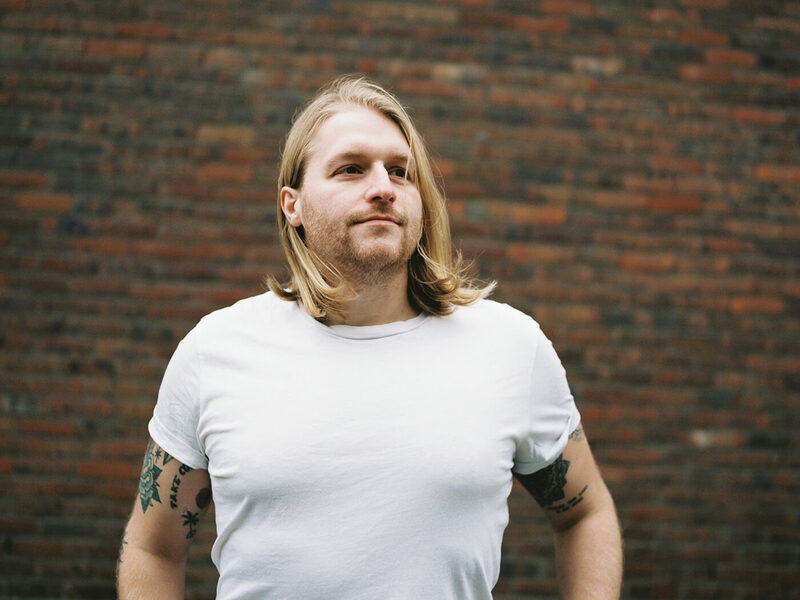 Derby-born Alexander Archer’s entry into the professional world of music production stemmed from a combination of an appreciation for the art of music-making and a fixation with just how records are made. 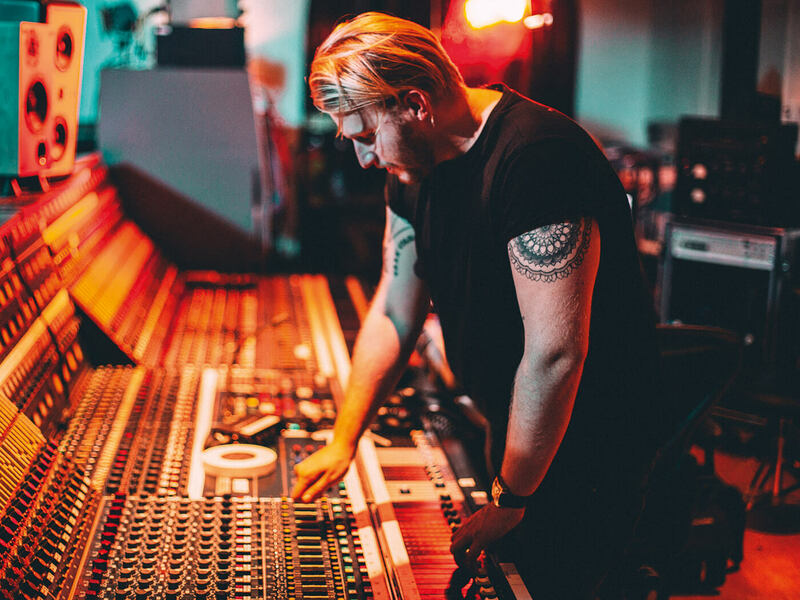 Working across both studio and front-of-house sound engineering, Alexander developed a knack for working with a diverse range of artists, keeping two simple and vital philosophies at the core of his approach: always give the artist your full attention, and don’t be too transfixed by your gear. 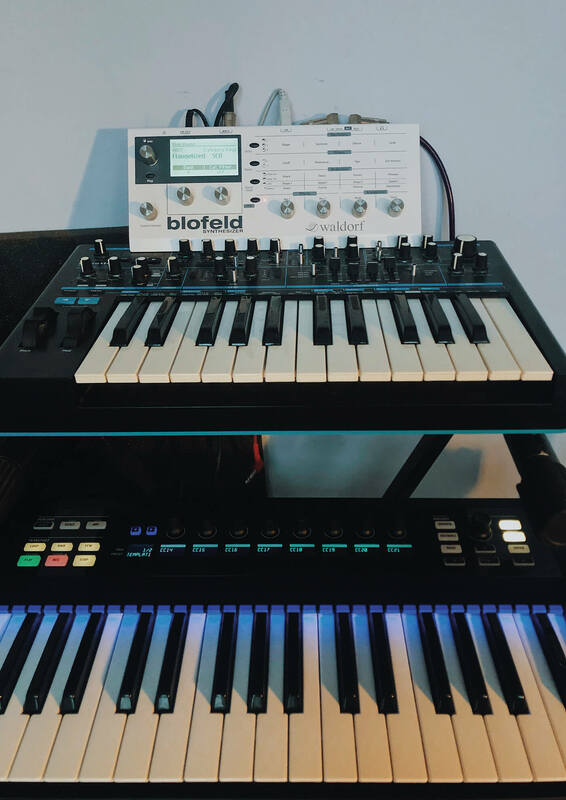 Using a wide variety of recording technology, Alexander has settled on a translatable system that works very well for his frequently out-of-studio career, with Cockos’ Reaper being his DAW of choice. His work as both a recording and mixing engineer incorporates sessions with new bands as well as a regular stint recording a plethora of artists for Vevo’s live videos. 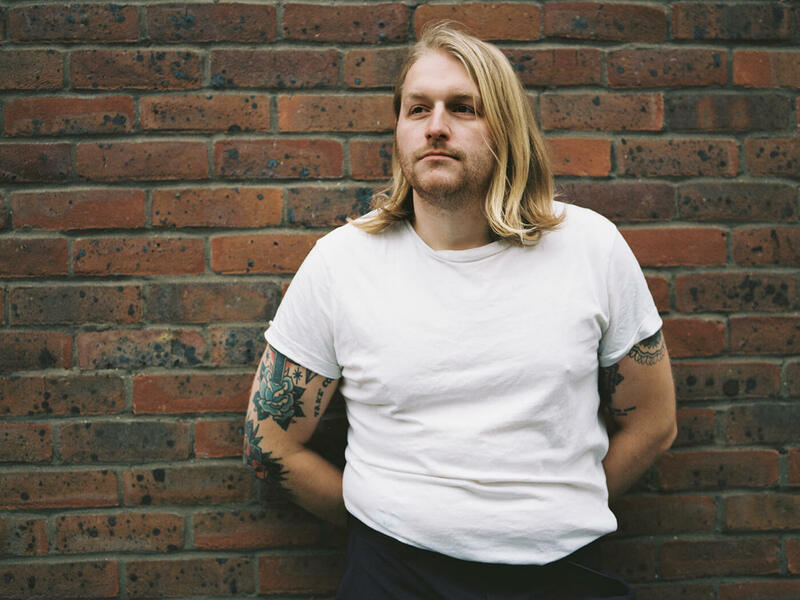 This has seen Alexander oversee recordings with some of the biggest names of the moment in the music industry, from Sigrid and Phoebe Bridgers to Tom Walker and Sam Fender. Alexander’s attitude is that, fundamentally, everything should be focused on the artist and that the production needs to serve that artist’s performance. How did your interest in music production begin, Alexander? Well, I grew up playing with a jazz big band, learning to play music with this really fantastic educational programme in Derby, where I’m from. With them, we went to a recording studio in Derby one day to record a small album of songs. That was the first time I’d ever seen a recording studio – I just lost my mind. All the lights and the spaceship-like presentation of this mixing desk; I just thought, ‘I want to be around this,’ and got a real kick out of it. I’d inherited a love of music from my dad. My mum’s a very good pianist and a good player of music, whereas my dad is a great listener of music. From a very early age he was playing Fleetwood Mac records and that got me really interested in the art of music-making. I’d read the liner notes and wondered about the producer and what happened behind the scenes. So, by the time I first saw that recording studio, I was fascinated by the idea of being a person that helped other people make music and to help bands facilitate making records. How did that then lead to your developing a career as a producer? I started developing more of a musical education. I did an A Level in Music Technology, which I did one-on-one outside of school. From there, I went to the University Of Surrey in Guildford and studied Music with Computer Sound Design. I met a lot of people there who’ve gone on to have accomplished careers in the industry. That course was quite compositional though, too, but it was really formative and really interesting. After I left university, I fell into doing touring work and got some quite good practical insights into the music industry. From there, I moved to London and got an internship with a record-producer management company, but I was just helping out and doing the filing initially. Around nine months later, they gave me a call and said that Steve Osborne, who was based at Real World Studios in Somerset, was looking for a new assistant and would I be up for going and have a week’s trial. So I went to Bath and that’s where everything began in earnest. My first week was assisting Steve when he was recording Simple Minds [two new tracks for their greatest hits record Celebrate]. When I first arrived at the studio, Jim Kerr from Simple Minds was the first person I saw and I went over to him and said: ‘This is really weird, but I think I’m assisting in your session today.’ They’re such friendly guys though, and they welcomed me in and showed me where to go. Watching Steve work and assisting him with his projects was when I really learned how to make a record. I think it’s a pretty fundamental learning experience, watching people at the top of their game at work. Do you seek out artists to work with, or do they tend to call you up? I do a lot of work with Vevo, the YouTube music guys. I record all their live sessions and head up all the mixing, so I therefore work with a lot of different bands. Just last week I did sessions with Sigrid, James Arthur and Tom Walker. It’s really nice because I get all these bands and artists that are up-and-coming and some that are well established. Through that, I meet a lot of people, which is good, and I can make these connections with labels and management who might give me a shout about another project. I do try and seek out bands myself, too. Sometimes, I’ll see a band playing live and approach them after their set and ask them where they’re up to with recording, so I’m kind of A&R-ing as well. I think the reality is that a producer and engineer’s career is so tied to the artists that they work with, that you have to go out there and make that happen with them. When I was in Bath, I worked with Tom Dalgety for a while and he told me he’d done a bit of work with a new band called Royal Blood. Fast-forward to now and both he and the band are massive superstars. So you never know what band or artist is going to capture the zeitgeist. I think that fundamentally, you need to be building a network of contacts that you can talk to and help each other out. Do you work out of your own studio and where is that based? 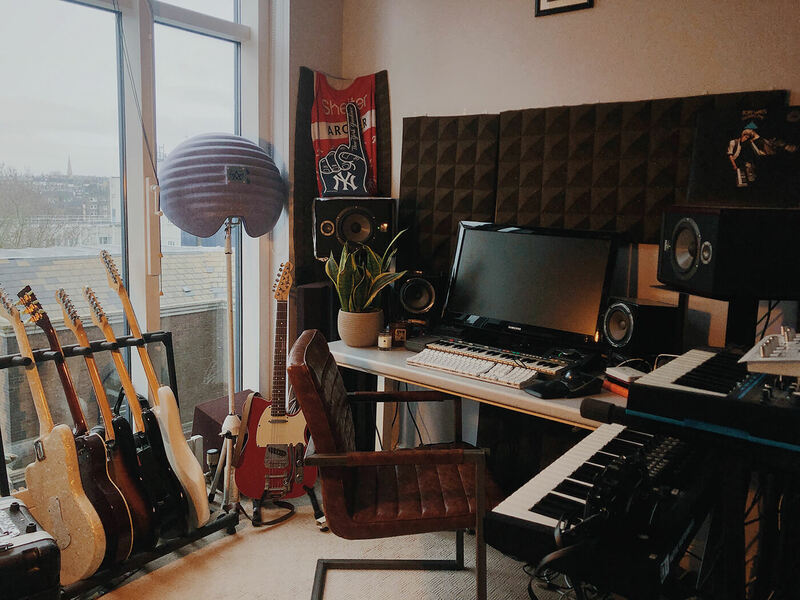 I’m mainly based at home, so I’ve got my setup here in my South London flat. It’s quite noisy, but we get the job done. I’ll also rent studios around London as and when I need them for projects. I don’t tend to record at home – it’s always preferable to do that in an actual studio space. There’s a really good little studio called Press Play that I use a lot. But I’ll do all the editing and mixing back at my home studio. So what gear is the cornerstone of your home setup? I’m pretty much in-the-box at home, so I guess a hefty amount of Universal Audio’s plug-ins. I have the UAD Apollo and the UAD Satellite. Monitoring-wise, I have some Focals and some Avantones. I grew up as a guitarist, so I have a small pile of electric guitars and a few old amps. I’ve recently got a Line 6 Helix, which I’m still getting used to. As a little bit of a curveball to the norm, I use Reaper as my main DAW. Of course, a lot of studios require Pro Tools expertise, so I’m happy to switch back to that, though I have to remind myself of the shortcuts. I’ve been using the Aston Origin microphone recently and I’m part of the Aston 33 [a team of engineers and artists that test and give feedback on Aston products – Ed]. What attracted me to Aston was that it’s a British company manufacturing in the UK. I thought that was really interesting, especially with the classic ideas of the ‘British’ sound. I like those unique, non-specific things. I’ve been using the company’s Starlight mics, too – they’re great for getting good separation on guitar. They’ve got a pleasing, quite familiar sound. I remember the first time I recorded a vocal with a Neumann U 87, I thought, ‘Oh, it sounds like a vocal’. I had a similar thing with the Aston Spirit, but for the acoustic guitar. Is there anything else out there gear- wise that you’d like to get hold of? I’m always eyeing up other gear. I would like to get a little 500 Series – I love finding all these weird, boutique things. Monitoring wise I’d love to get my hands on some Genelec monitors, as I keep hearing all these positive things about them. I keep meaning to get my head around the whole point-source monitoring thing, too. I’m also attracted to the offbeat stuff, like a nice Calrec desk would be high on my list. I’d also like to have a play with Teenage Engineering’s OP-1 and the Moog Drummer From Another Mother. Do you make music yourself? I do, but not as an artist. It’s one of the things that led me into my production career, as I realised I didn’t have much of a voice as an artist – quite literally, as I couldn’t sing! All my friends were penning weird, teenage, depressed songs and I very quickly became aware that this just wasn’t my world. I love getting creatively involved with other artists’ music, though. Sometimes an artist will bring me a demo and say to me: ‘What should I do with this?’, and I’ll get out a guitar or some keys and help with the composition. What projects that you’ve worked on would you say you’re most proud of? I’m often more proud of things that I’ve done relatively recently, because I think I’m always improving. I think some of the Vevo live sessions are up there. I did a live session with Phoebe Bridgers a few months back. There’s no overdubbing option and it’s all very frantic doing these kinds of sessions, but that one sounded great. A friend of mine watched that session in Sound City Studios with the legendary producer Tony Berg. He overheard him say: ‘Hmm, sounds pretty good,’ and hearing that really made my day. There are some other projects that have been a lot of fun. I did a project with The Roundhouse in London last year. They have a great educational project with certain bands that they pick to work with producers. So I had a few days working with a Welsh rock band. I find it very rewarding helping people learn about music-making and music production, and I want to develop that side further. Which artists have been the most fun to work with and who would you want to work with in the future? I really respect great musicianship, and I find it a really wonderful thing to see. I love standing in front of someone who can really play. When I was working with Steve, I assisted on Charlie Simpson’s Long Road Home. We’d done about four or five songs and then Steve asked Charlie what else was going to be on the album. Charlie said he had a few songs that weren’t demo’d and he offered to play them to us, so I sat at the computer in the studio keeping notes and jotting down anything that might be useful. Charlie played one of his songs and it was just incredibly written and performed. We both just looked up and started sobbing, because it was so beautiful. My note for that track was simply the word ‘Yes!’. I love those organic moments when there’s no computer, no processing, no monitor and nothing dividing you from the artist and their song. Just a set of eardrums and a piano with someone singing their heart out. I think starting at that point and absorbing the song and the artist behind it can be a really beautiful way of working. We recorded Sam Fender about a month ago and he was absolutely amazing – he’s really, really gifted. He was just jamming with his band and they’re such tight musicians that you’d just name an artist and they could play one of their songs. It’d be great to work with him more. What would you say is your ultimate recording tip? I have a real foundational view of things, that it’s more about the artist than the song. My secondary tip would be to learn about structure and the art of songcraft. From a pure recording standpoint, I’d say that one of the things I really learned with Steve is about how you interact with the artists when they’re recording. The first week with Simple Minds, Steve told me to try and learn how every piece of kit in the studio works. We had Charlie from the band doing a guitar solo and he’s got a really cool sound. He was using the Eventide H3000 to get a sort of crystal effect. I was fascinated by it and thought I’d research it a bit more, there and then, so while he was recording, I got my iPad out and read more about it. What I hadn’t clocked was that I was sitting with my back to Charlie, on my iPad, scrolling through my web browser while he was performing. We broke for lunch and Steve was furious that I’d turned my back on an artist while they were recording. He explained to me how bad that is for the artist. That really stuck with me and I totally understood. I still see this all the time in studios and it’s quite sad to see. I always give the artist and their performances my complete attention. I’ll groove along at the desk to the track and try to demonstrate enthusiasm and positivity. It’s encouraging and supporting. So if you’re a young producer trying to get involved with artists and bands then the top advice I’d give to you is not to ignore them in the studio. Throw some encouragement their way and be positive about their tracks and ideas. Ultimately, it makes your job easier. I think that aspect has stood me in good stead. Put your phone away as well. What advice would you give to anyone looking to build a career and be successful in this business? In terms of people getting hands-on and into studios, then I’m a big proponent of the apprenticeship model. But I wouldn’t be negative about degrees and courses, as spending time just learning about music is very beneficial. The real skills I use on a day-to-day basis, though, are those that I’ve mainly learnt working with other people. So I’d say first and foremost that you should get in touch with people who are working in the industry and try to get some assistant work. It may not pay well initially, but it’s all fantastic experience. I’ll always try to pay the people that assist me, but if I can’t afford to, then I’ll still invite them along to work with me. When you’re assisting for me, I’ll try and teach you as much as I can while I’m working. I do think a lot of producers and engineers are very open to that way of working. One thing looking back on it that I wish I’d done more of when I was younger, is just to practise. The more you do of anything, the more you’ll learn. 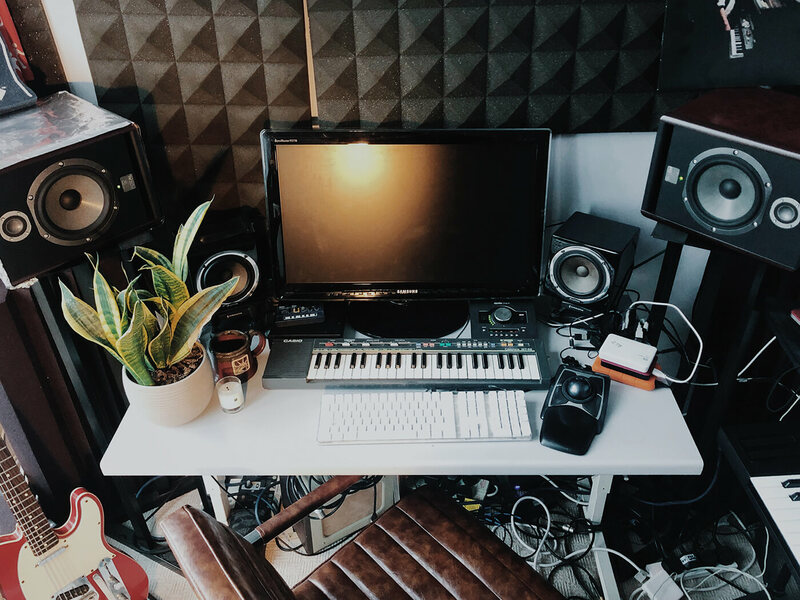 If you want to be a producer, it helps to always be working on a project, and if you haven’t got anything to work on yourself then you can easily find multi-track files online to practise mixing with. For more info about Alex’s work, check out alexanderarcher.co.uk.